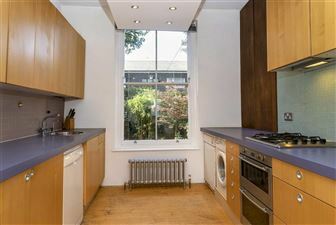 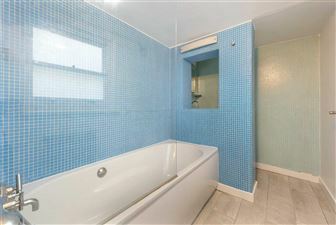 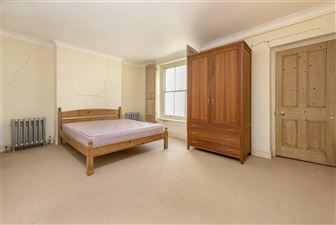 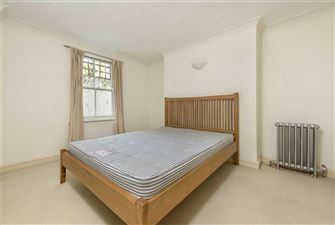 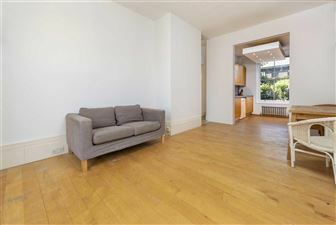 A spacious, two bedroom flat located within walking distance from Highbury & Islington station and vibrant Upper Street. 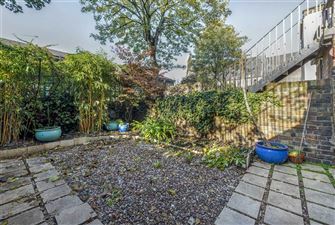 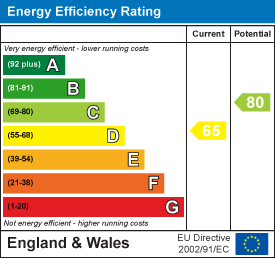 The property is spread over two floors and comprises two double bedrooms, a semi open-plan living room/kitchen area, a modern bathroom and a private garden. 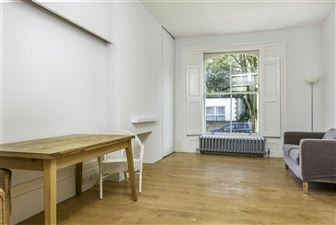 The property has recently been redecorated throughout and benefits from additional office/desk space, wooden floors and an excellent location. 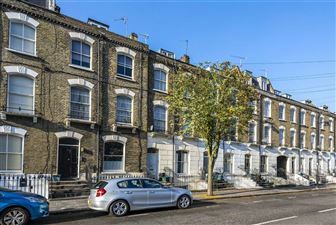 Arundel Square is well located for Highbury & Islington station as well as all the facilities offered on Upper Street and the Angel.